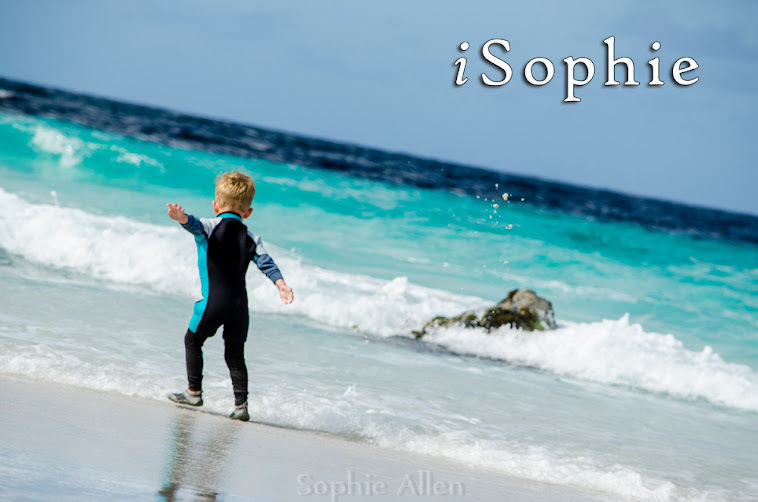 iSophie: What will be. Hopefully. The house is just too small. I have written about it fairly often, I have whinged about it even more often. We started the process back in May, and are slowly getting to the interesting part. Here are the plans for the proposed extension. They were submitted to council for approval on July 31. 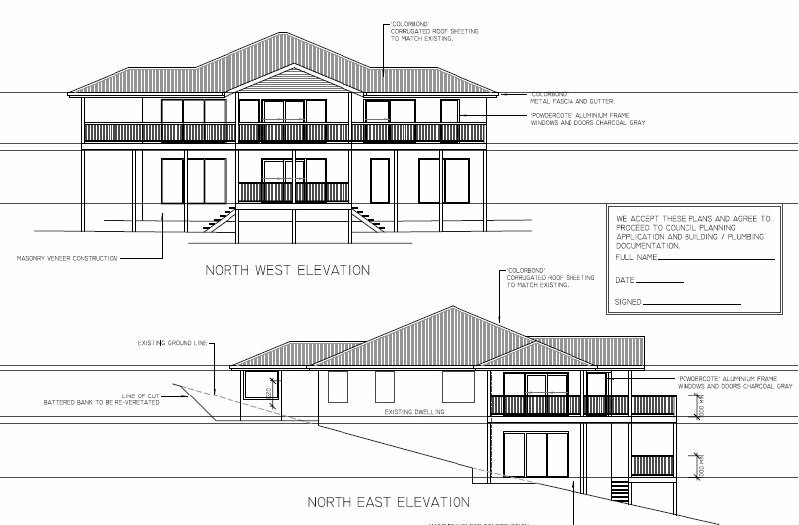 The current house section on the plan is light grey, extension is black. 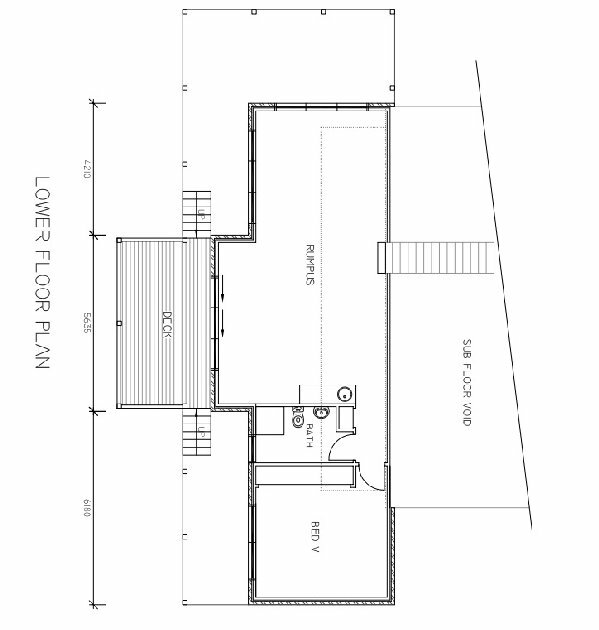 I am very excited to be getting a new kitchen and master with ensuite! Not to mention downstairs, which is being completely removed and re-built. 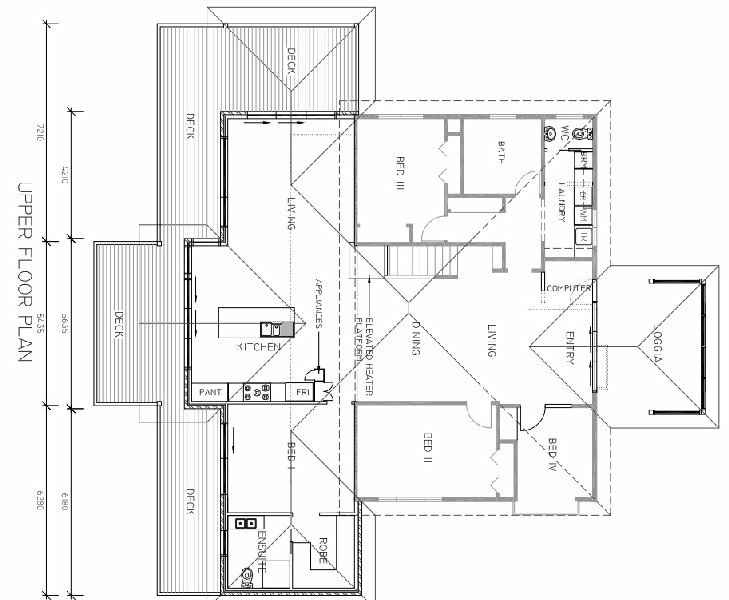 It will have a rumpus, an additional bathroom and another bedroom. In total we will have 5 bedrooms, 3 bathrooms and 3 living spaces. Upstairs the new living area and kitchen walls will mostly be glass so we will have magnificent views of the valleys. 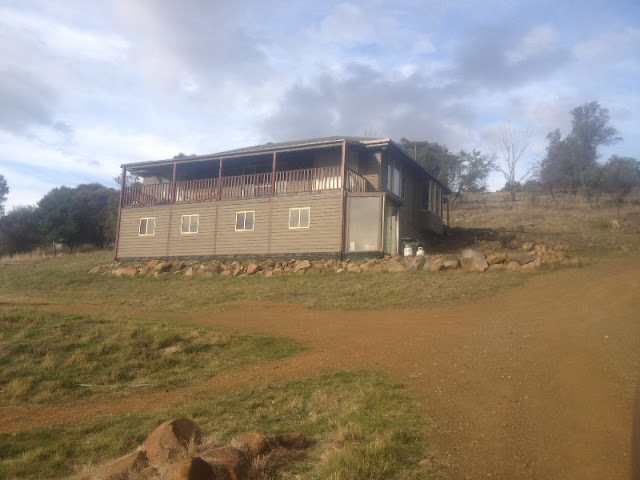 Here are a few photos of the property. This is the house at the moment. The whole deck and the rooms under it are going to be removed. That is one of the parts I am pretty anxious about because I realised that I have to find room for not only 2 children to sleep elsewhere, but all of the stuff that is down there will have to go somewhere for the duration of the build. 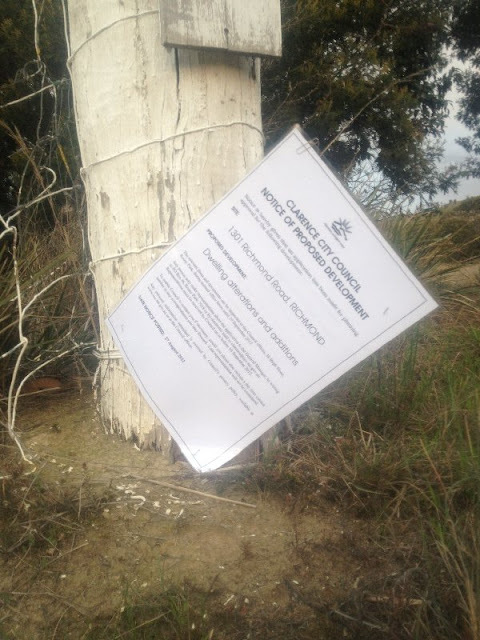 Two days ago I found this notice on our fence post, not entirely attached very precisely as you can see. Though I am sure under normal outdoors conditions a staple and a paper clip would normally suffice. So I am hoping that means that the council are approving the plans as long as the public do not raise any issues? How exciting! A new home - well a 'fixed up' home! Have you started trawling through pinterest yet to see what kind of style you want for your kitchen etc?! Post them if you have! I dream of a new kitchen with whiz bang appliances! No not yet. I have purchased a kitchen/bathroom mag though! I want dark floor boards, but no idea about the kitchen yet. It is very exciting and will be until it hits home I have 3 toilets to keep clean! How exciting! Dave and I are hoping to re-do our kitchen and bathroom in the next year and I would love to add an extension as well but it's one thing at a time. I'm not too sure how we would do it, we live on a large block but Dave doesn't want to lose any of the ample yard but im not sure what the restrictions are in terms of adding a storey as we live beside the RAAF base. It's exciting to dream though!